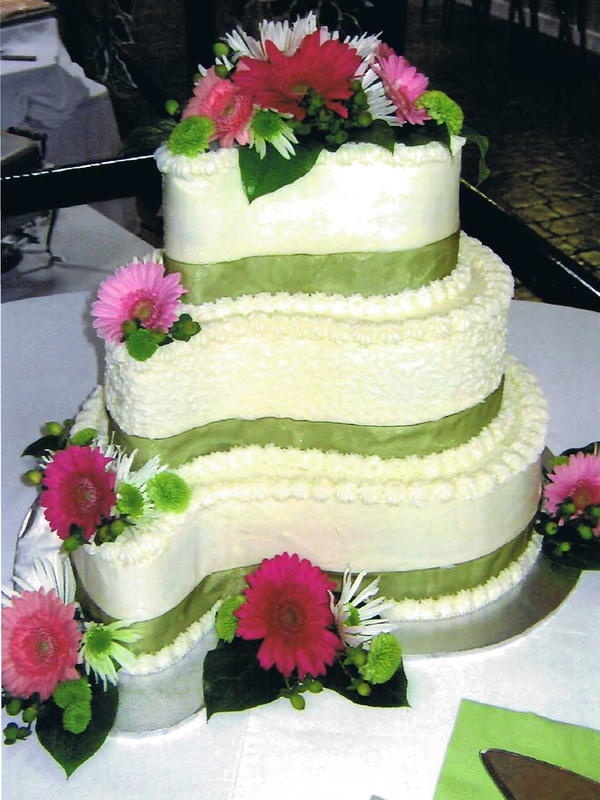 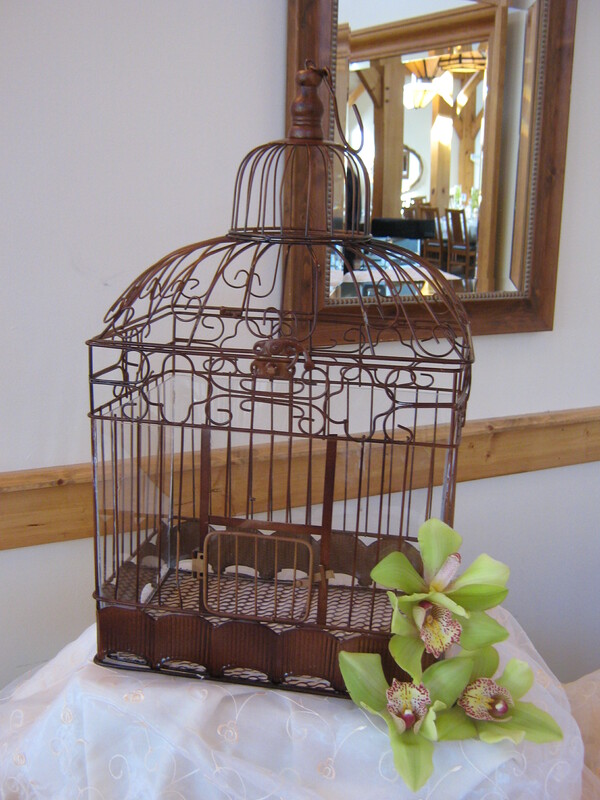 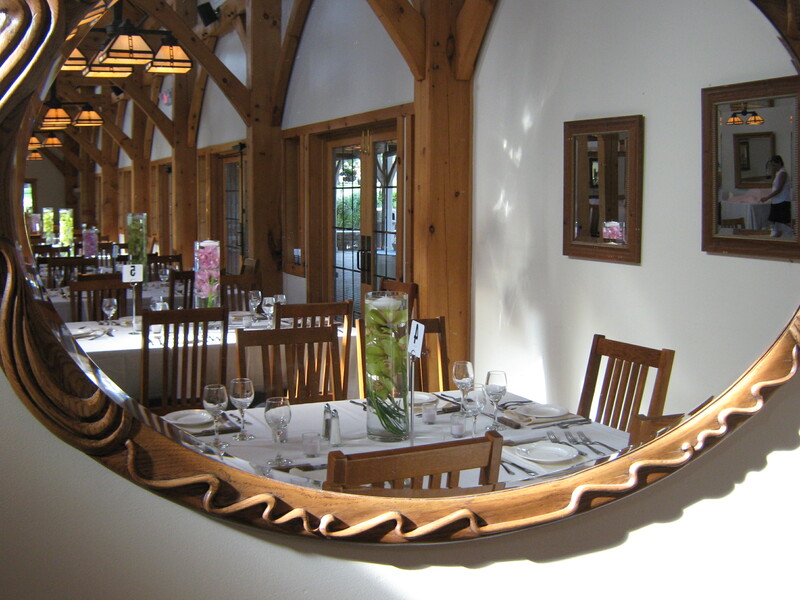 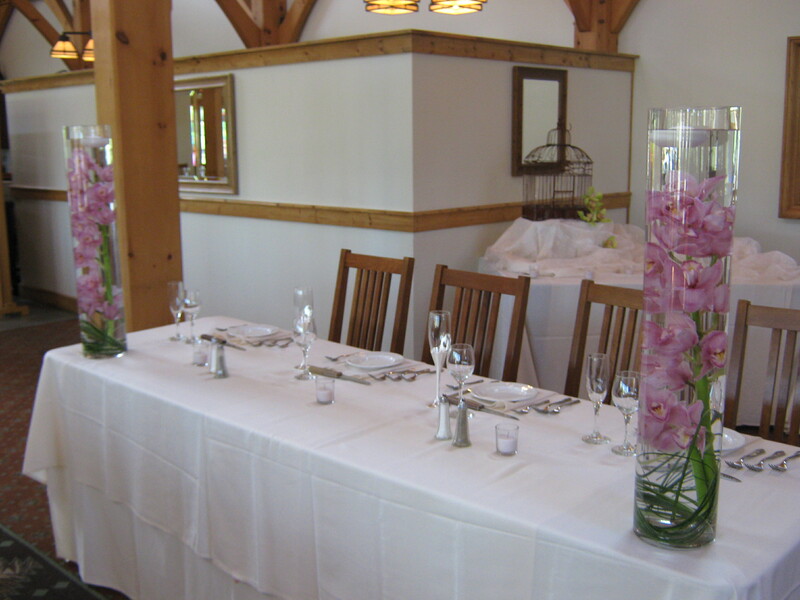 Once the vows are sealed it’s time to celebrate, let Lipinoga Florist design a unique environment for your guests to share in your joy. 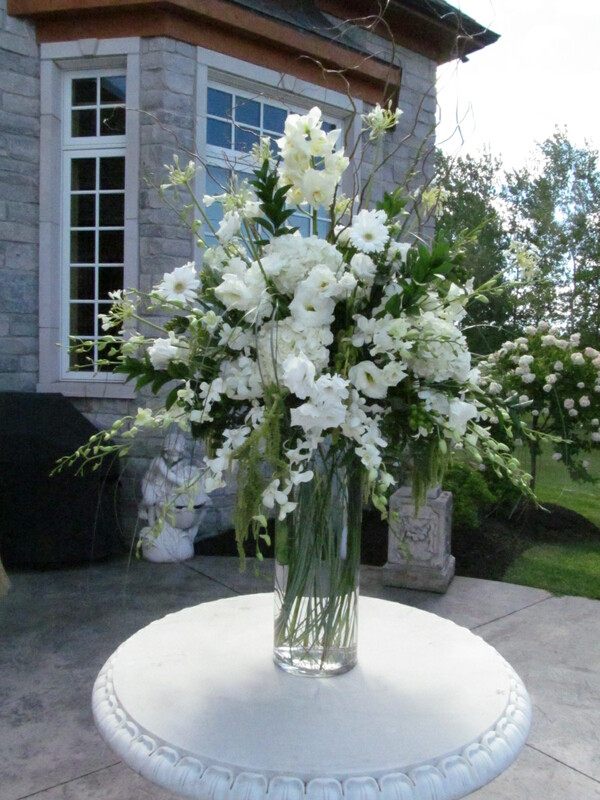 Whether you envision an intimate gathering or an elaborate soiree, our design team will create compositions that are undeniably chic but with a veneer of effortless elegance. 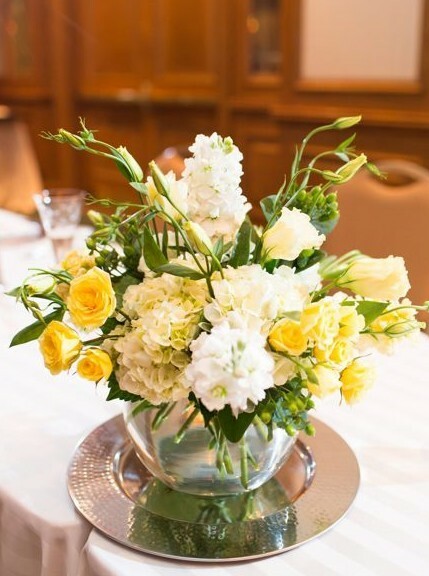 From low to high centerpieces, entry arrangements, cake flowers, head table flowers and accent floral arrangements our consultants will assist you in choosing flowers that enhance your reception room and set the stage for celebration. 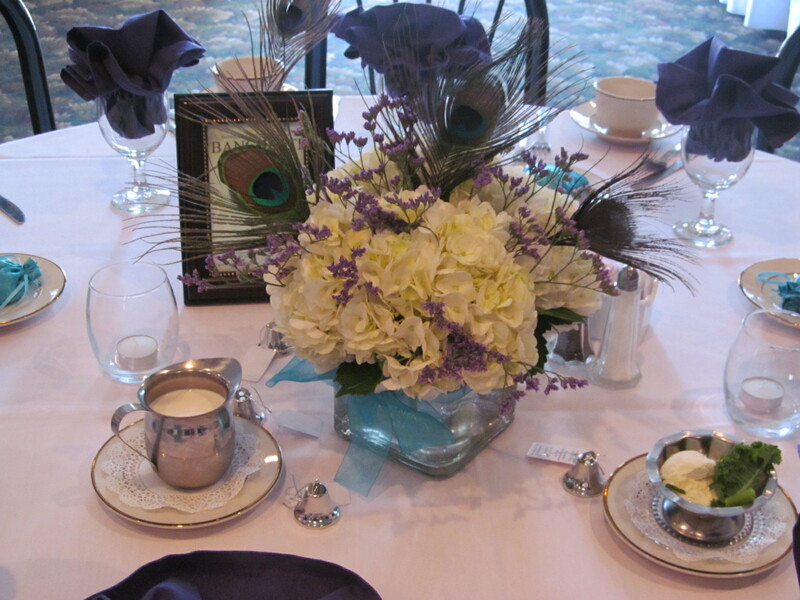 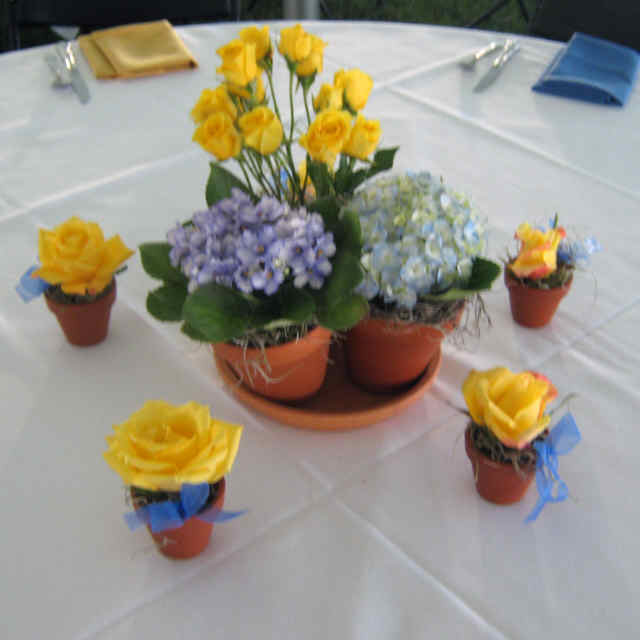 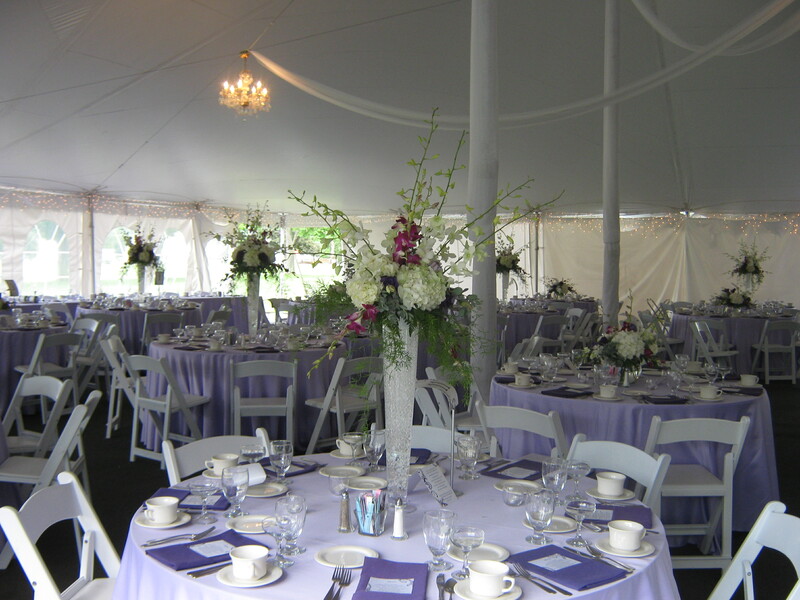 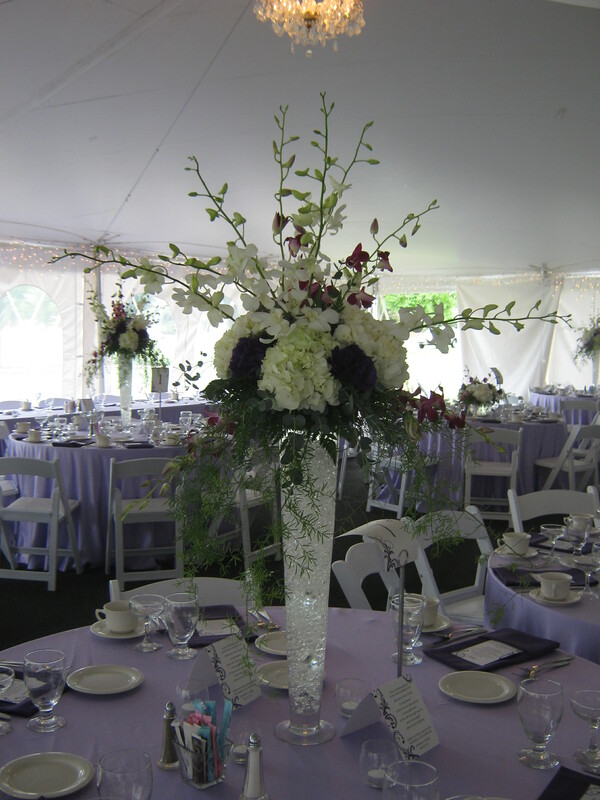 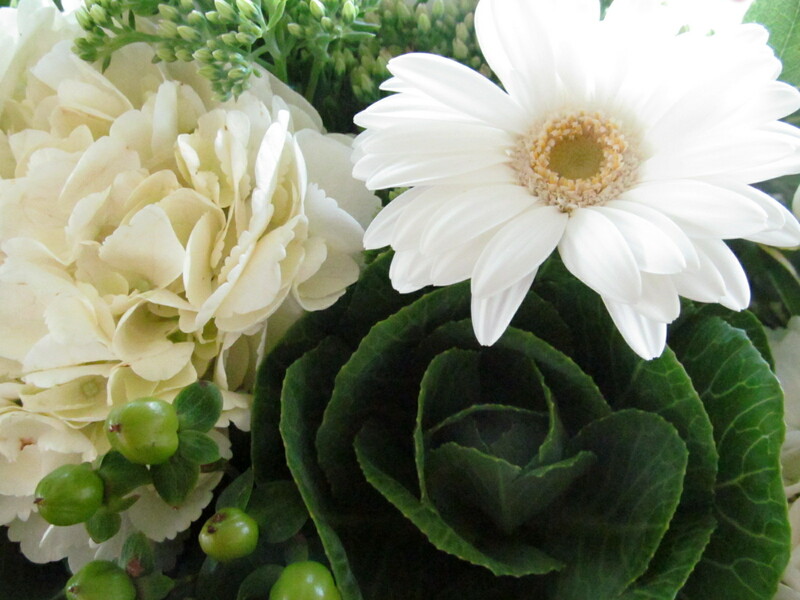 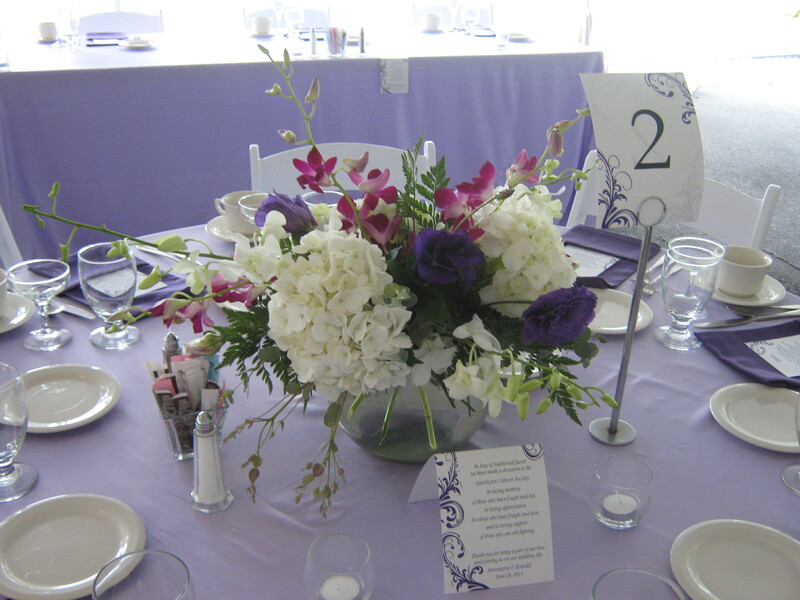 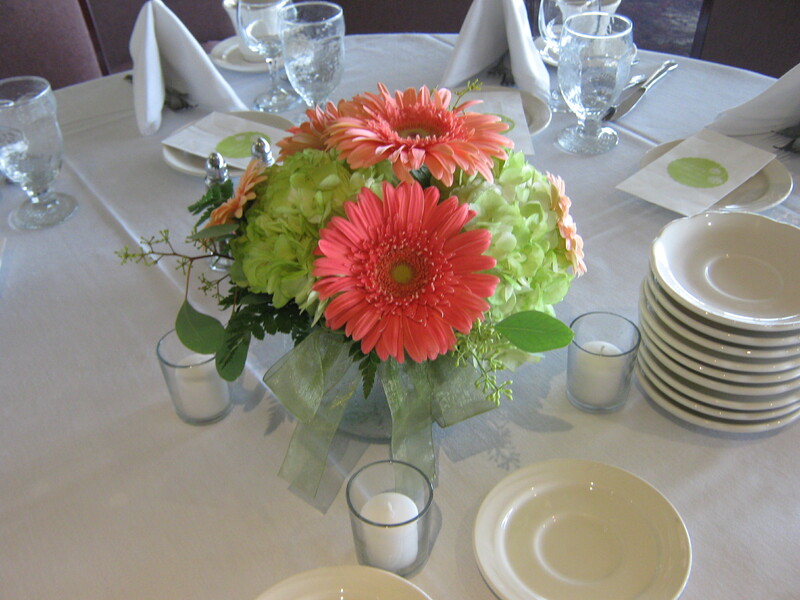 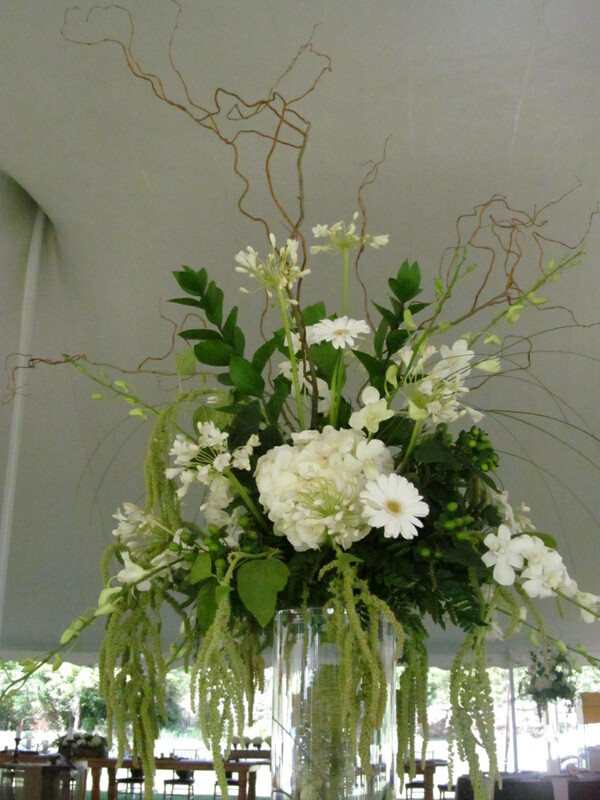 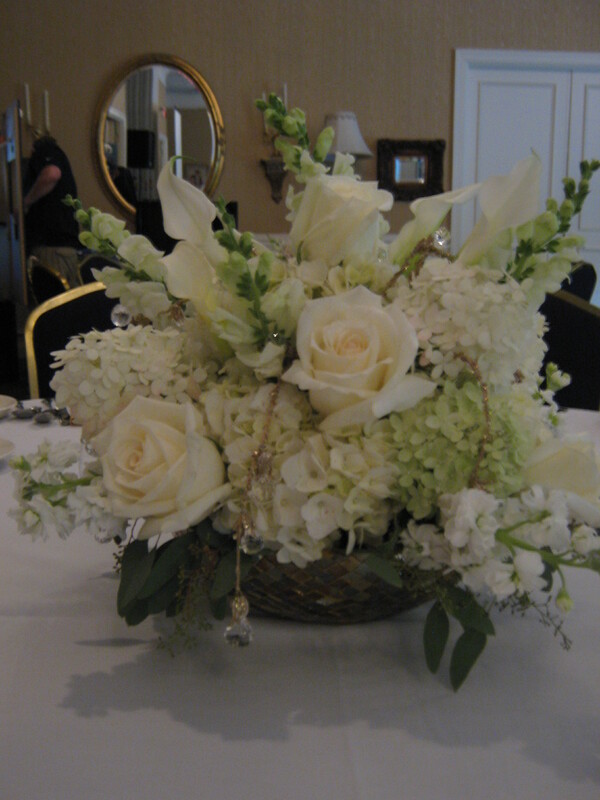 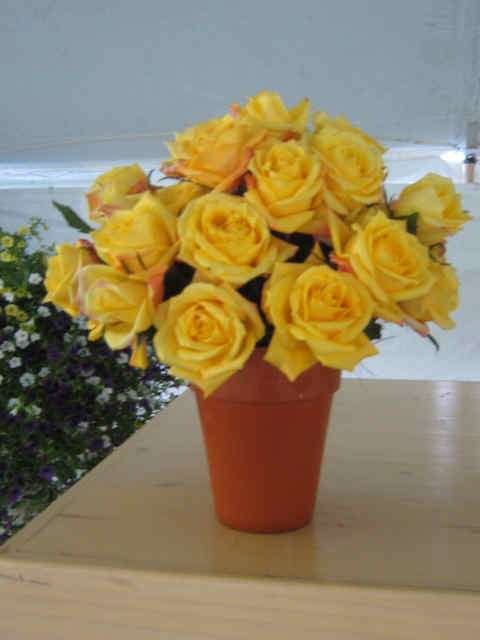 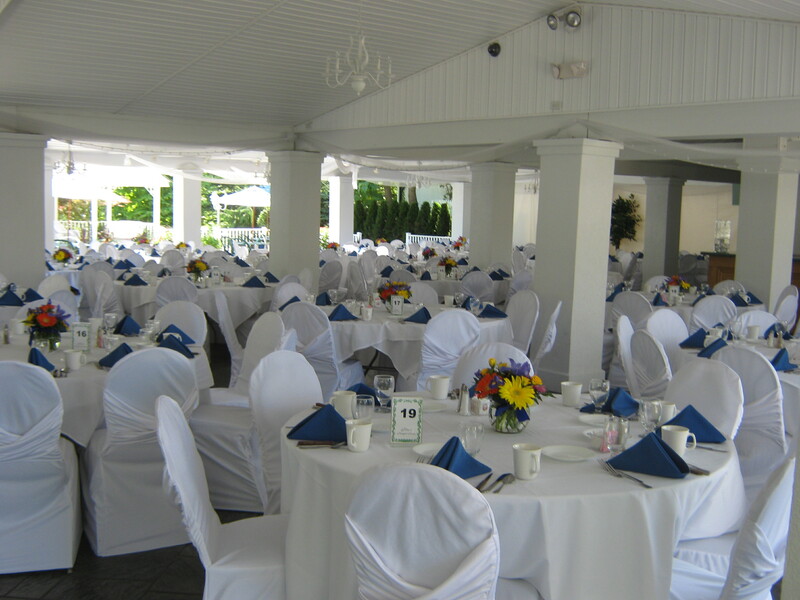 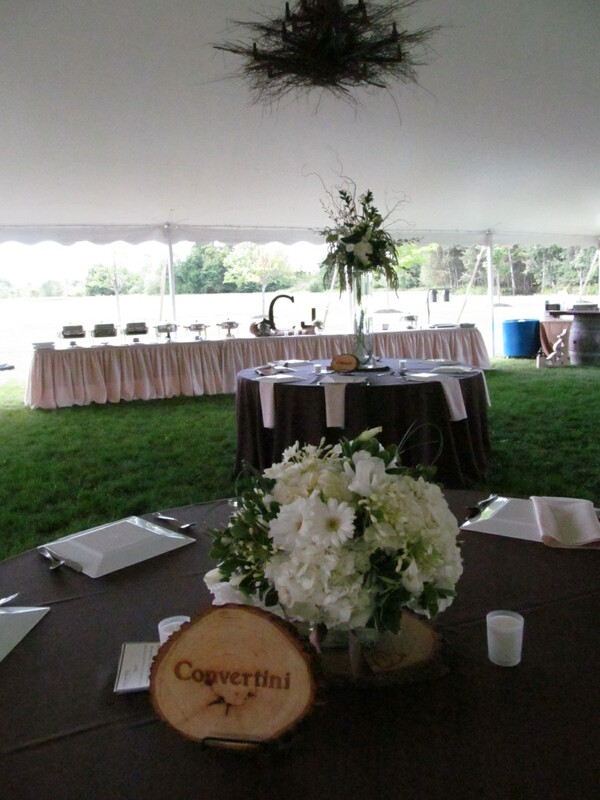 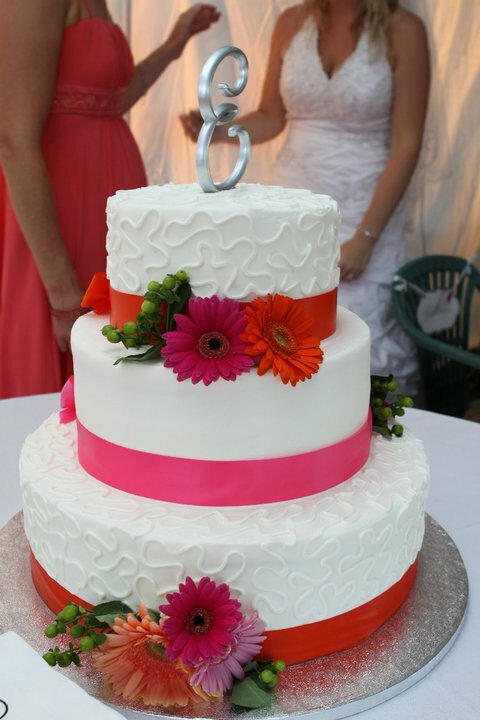 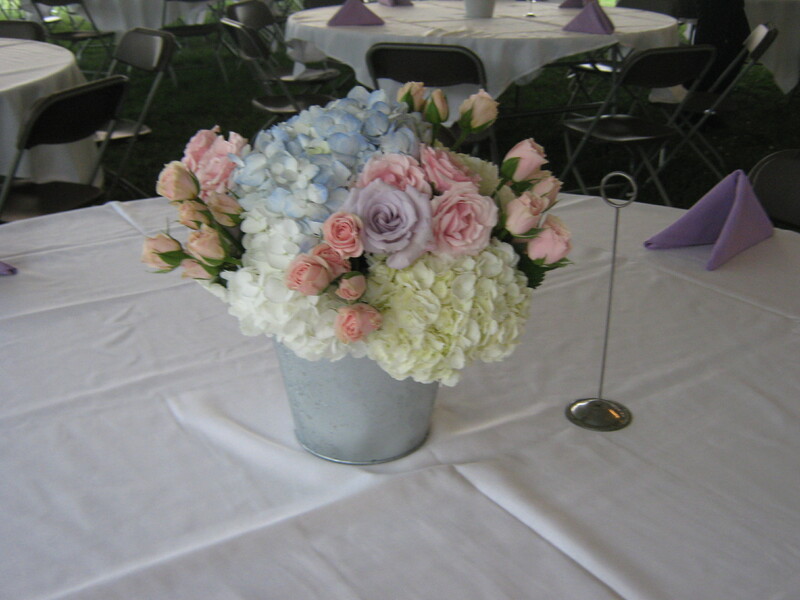 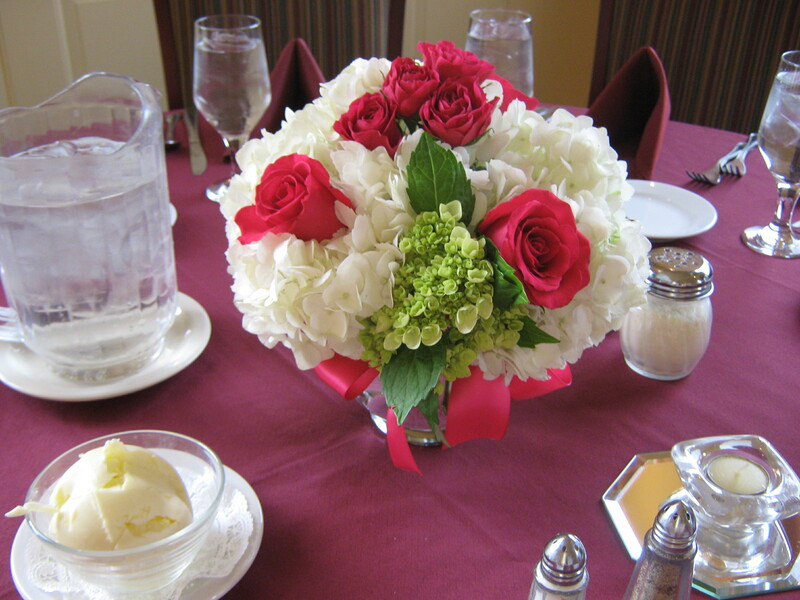 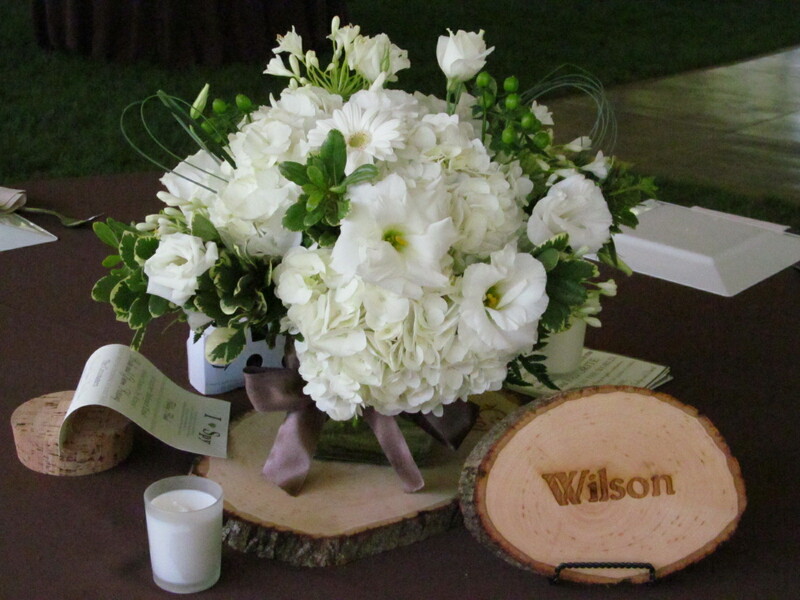 Lipinoga Florist designed these flowers for weddings at country clubs throughout the Buffalo area. 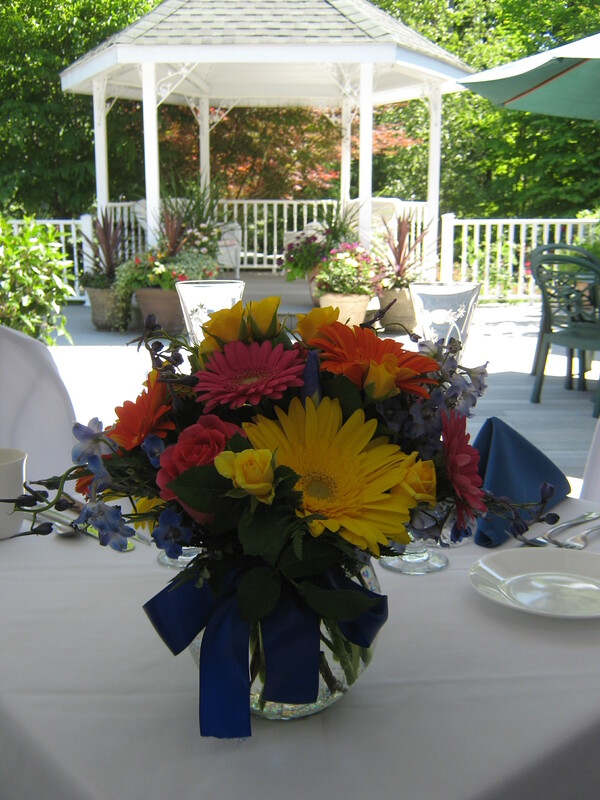 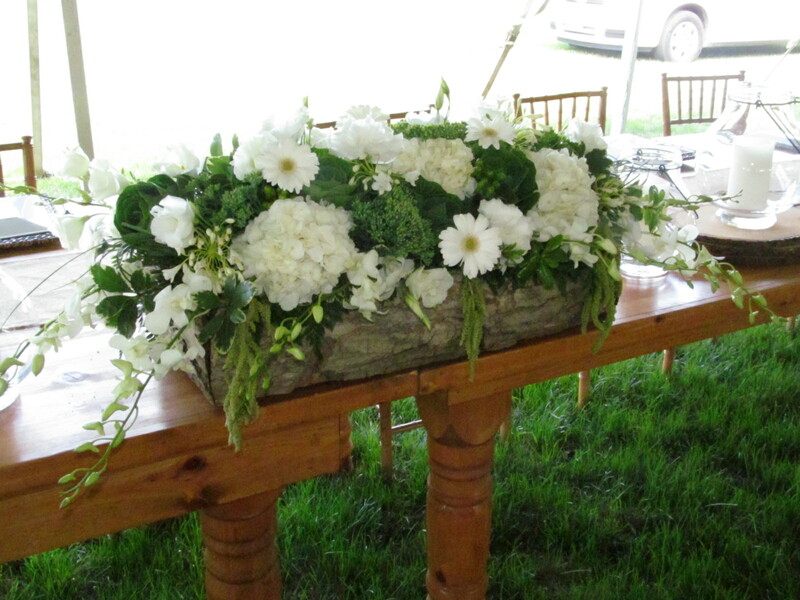 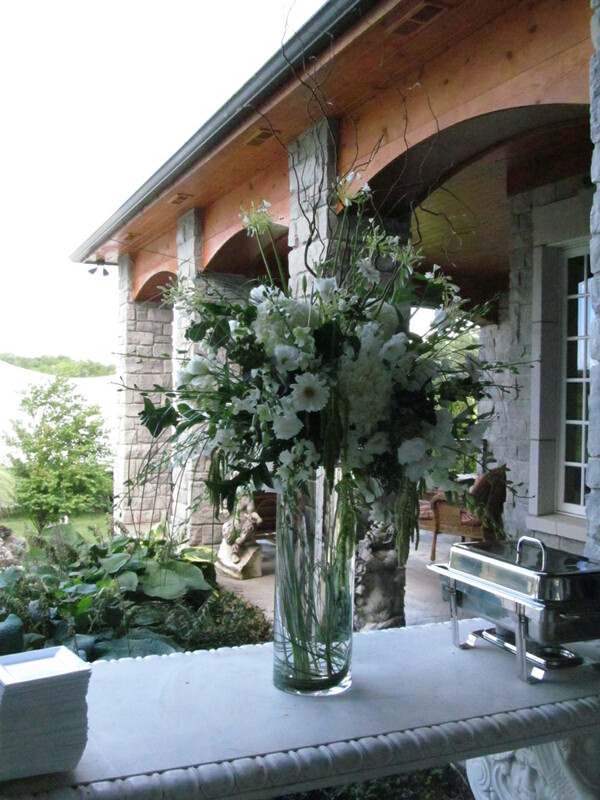 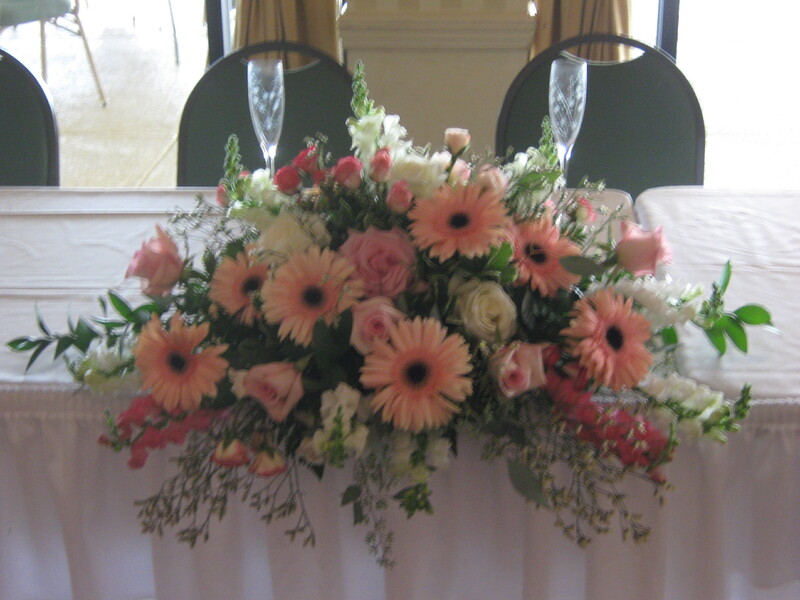 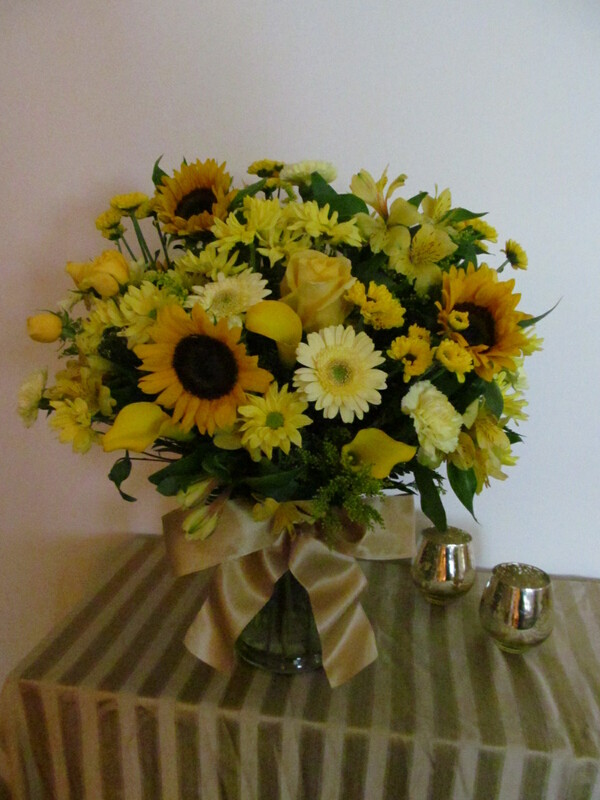 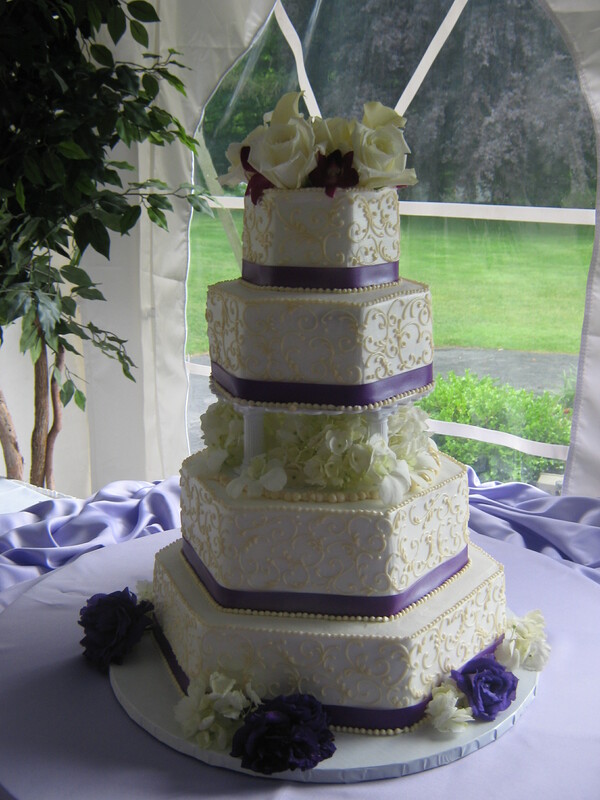 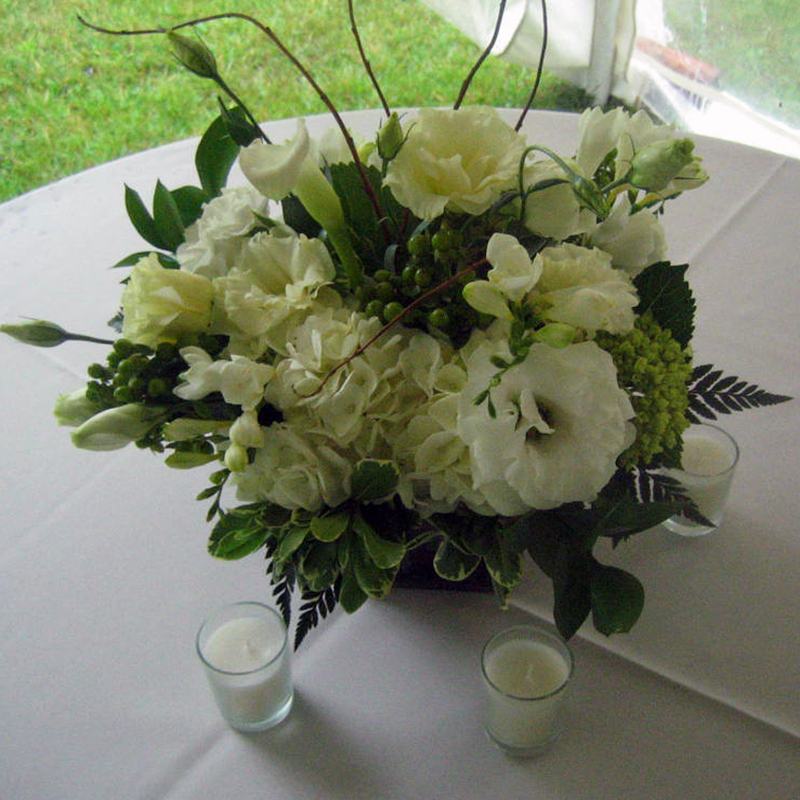 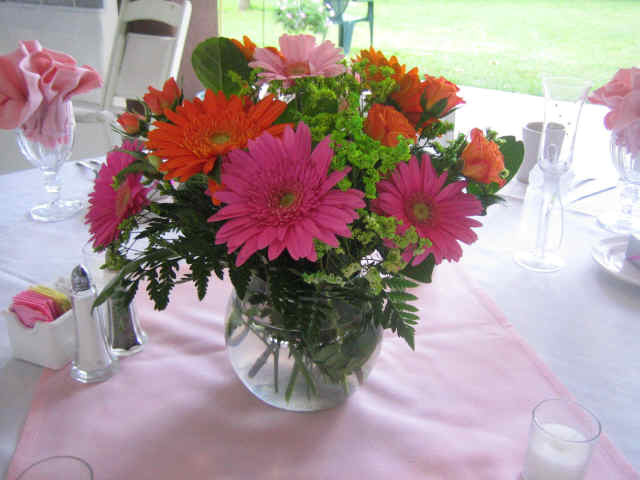 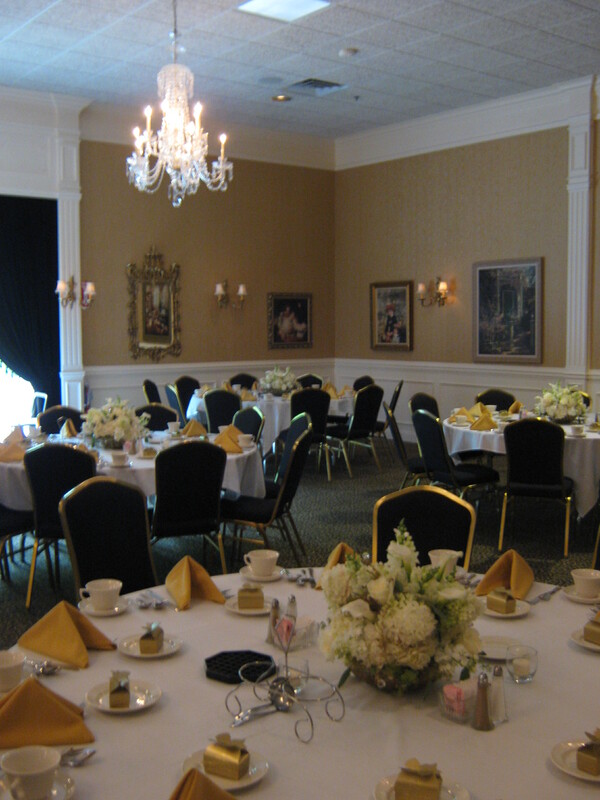 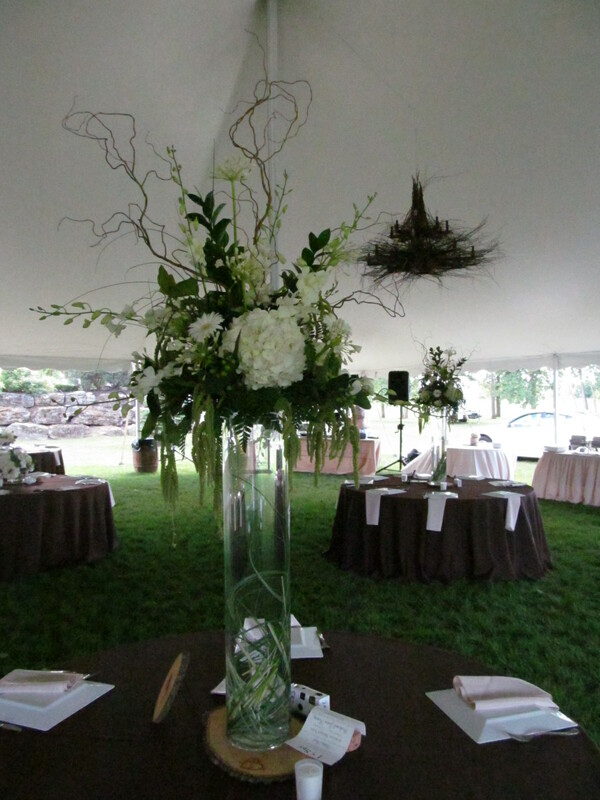 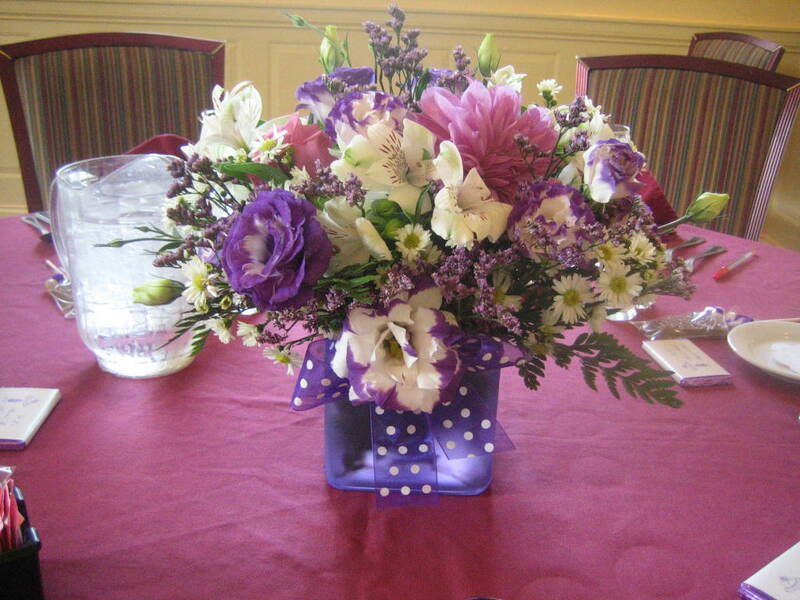 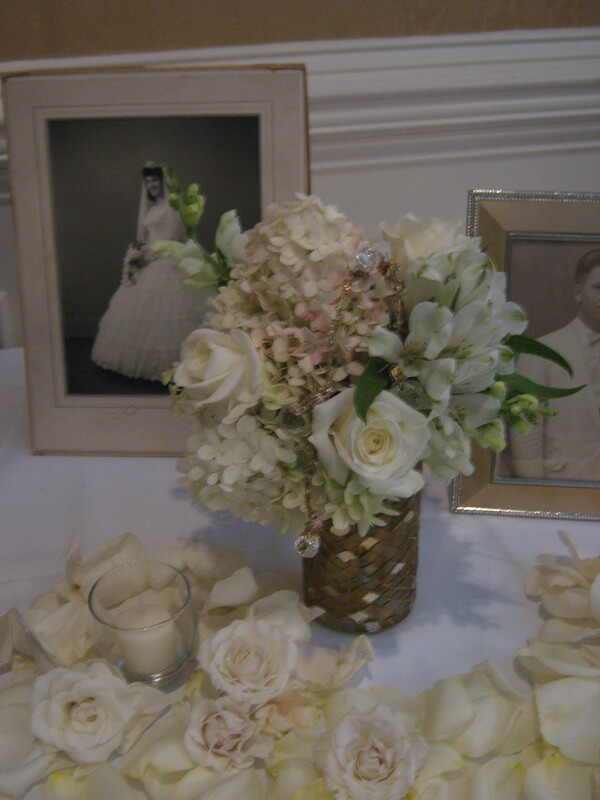 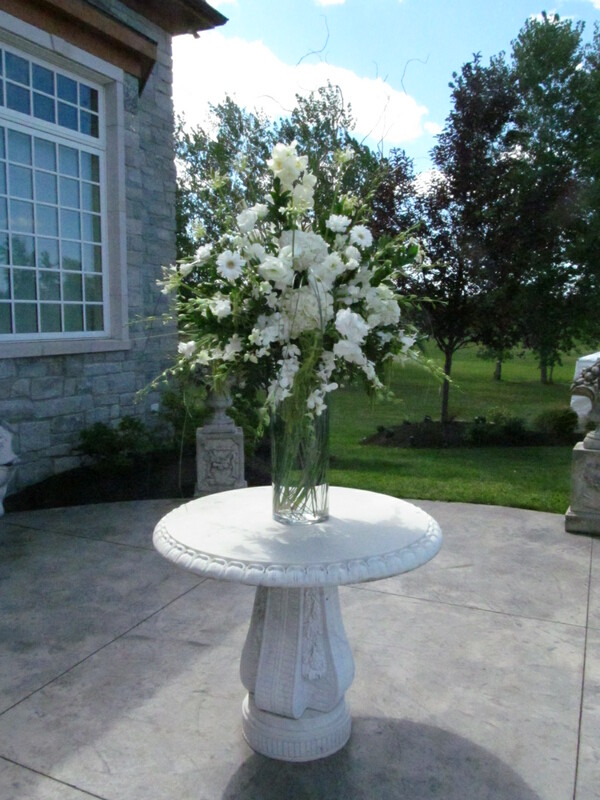 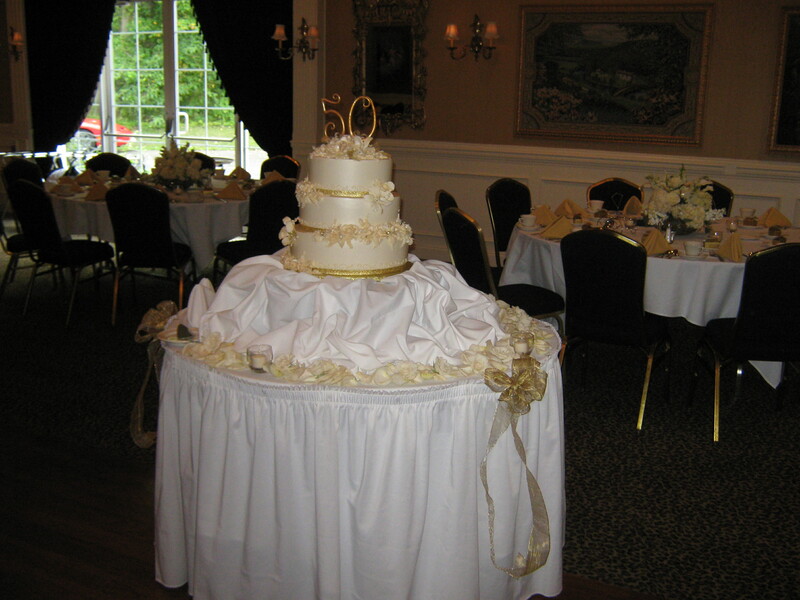 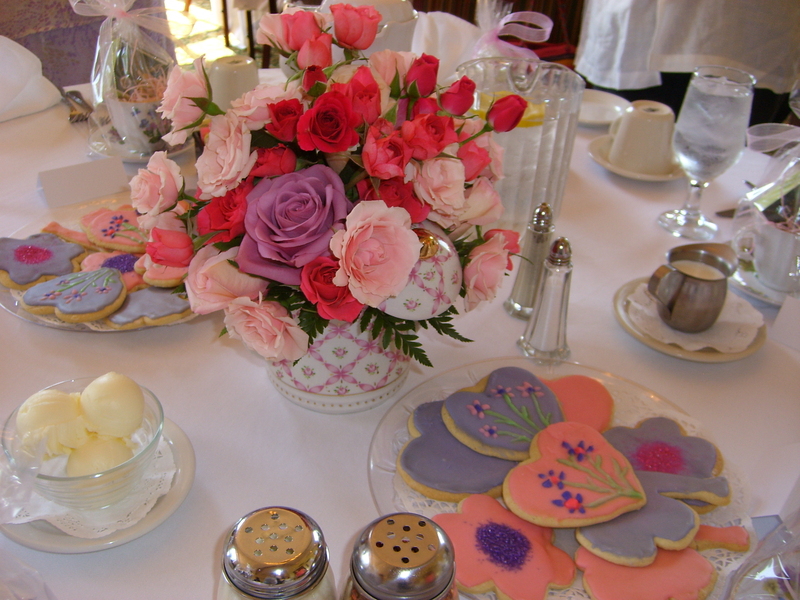 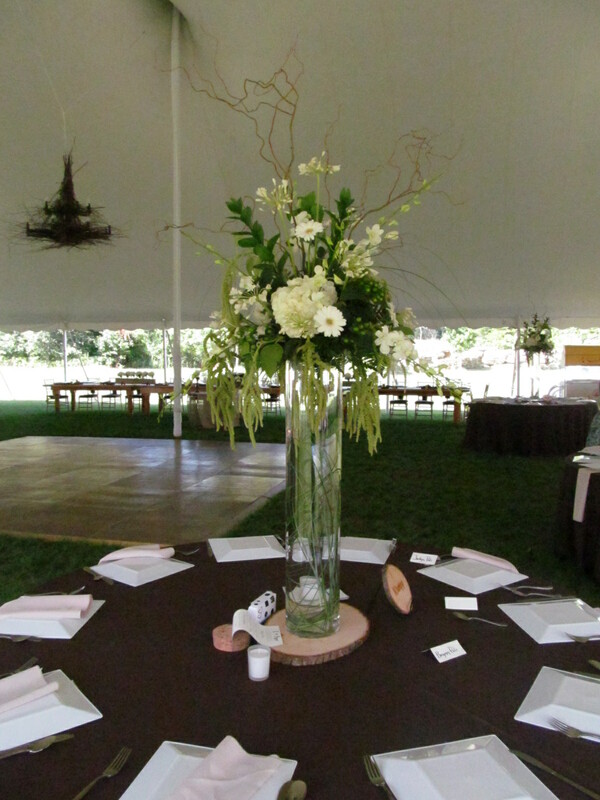 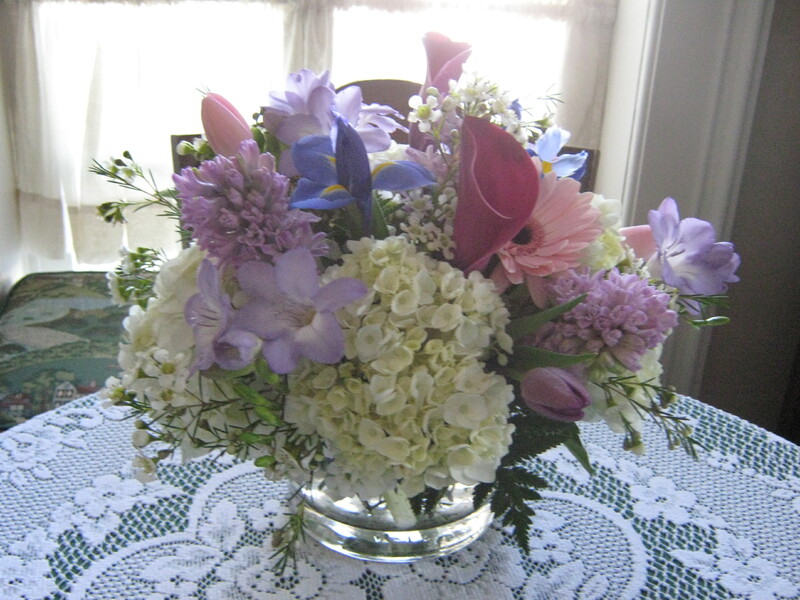 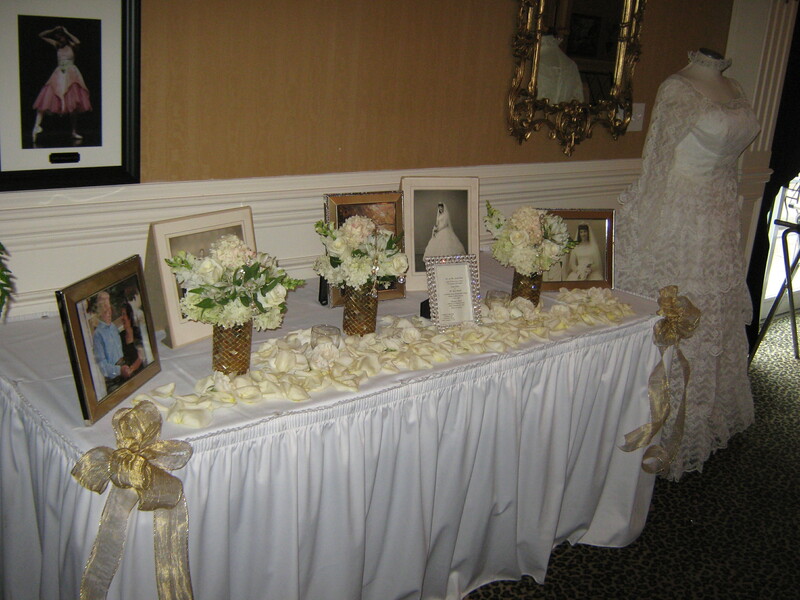 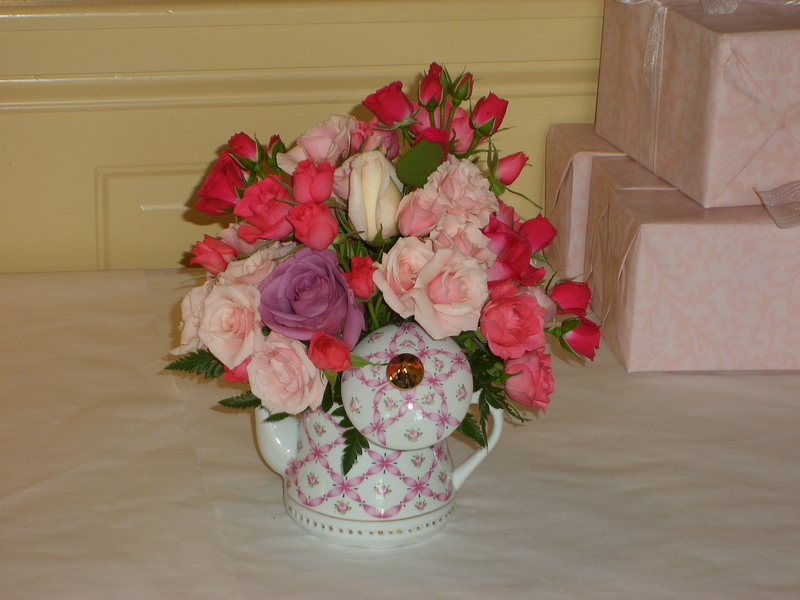 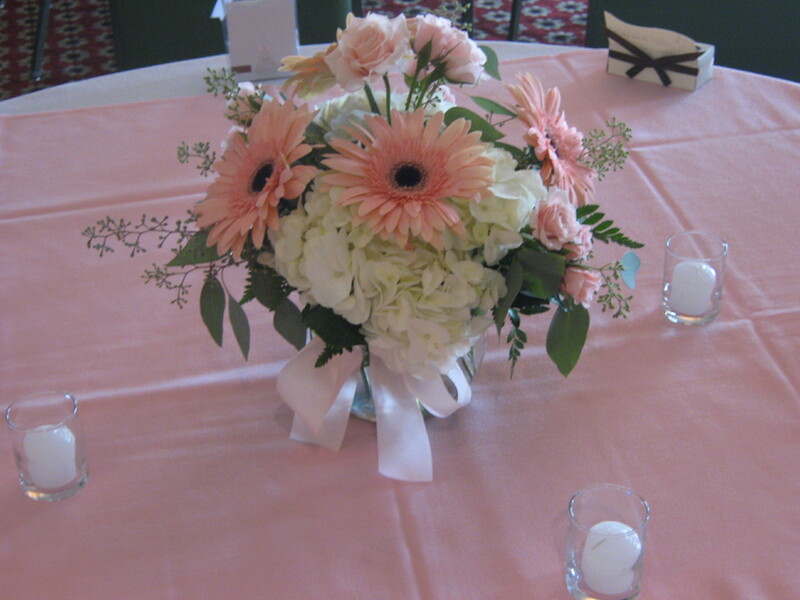 Lipinoga Florist designed these flowers for weddings at Samuel’s Grande Manor in Buffalo. 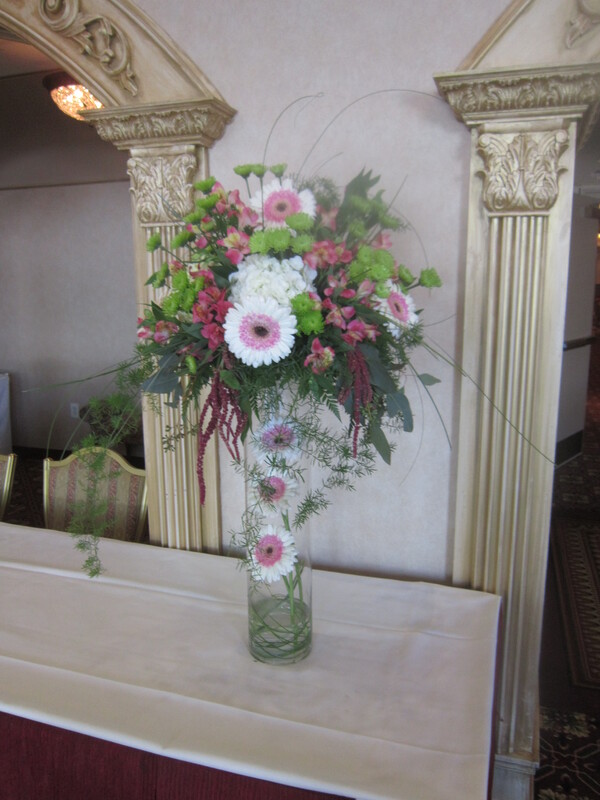 Lipinoga Florist designed these flowers for weddings at various wedding venues in the Downtown Buffalo area. 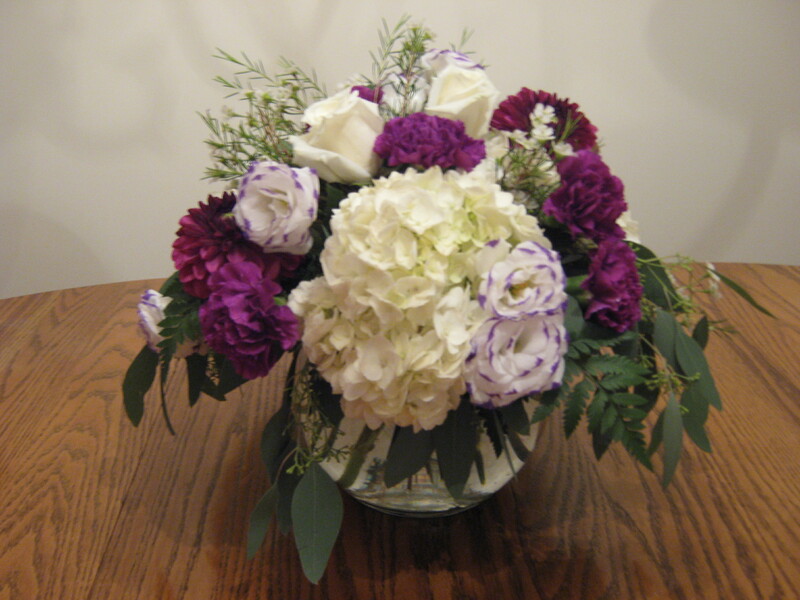 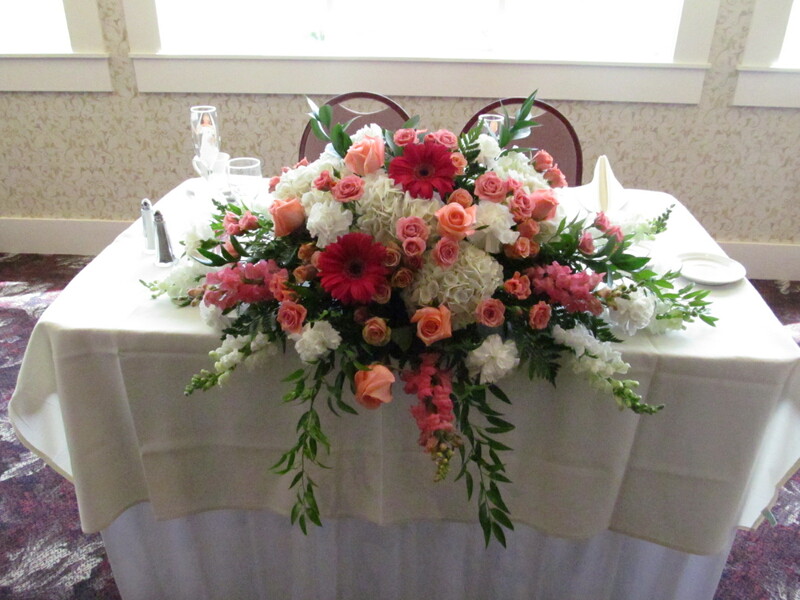 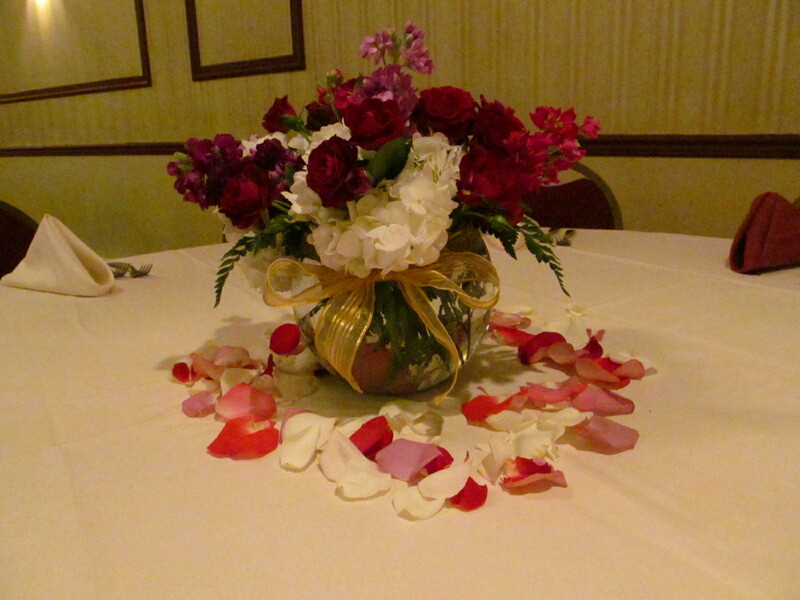 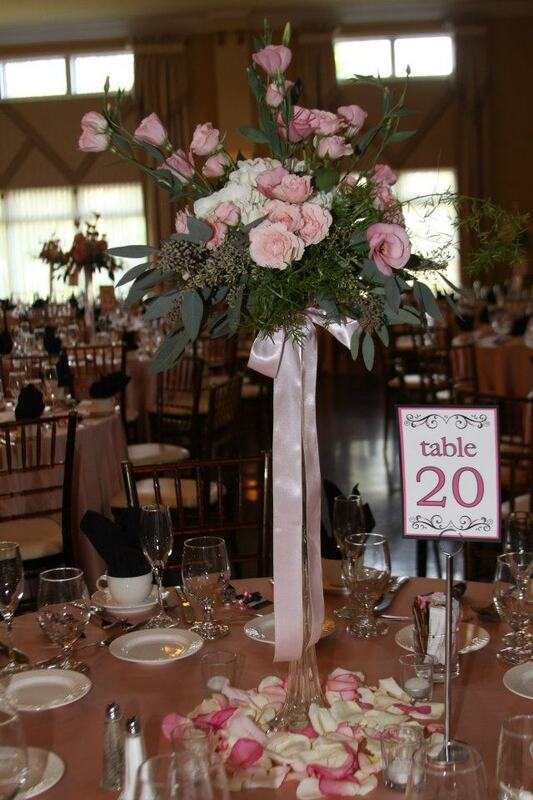 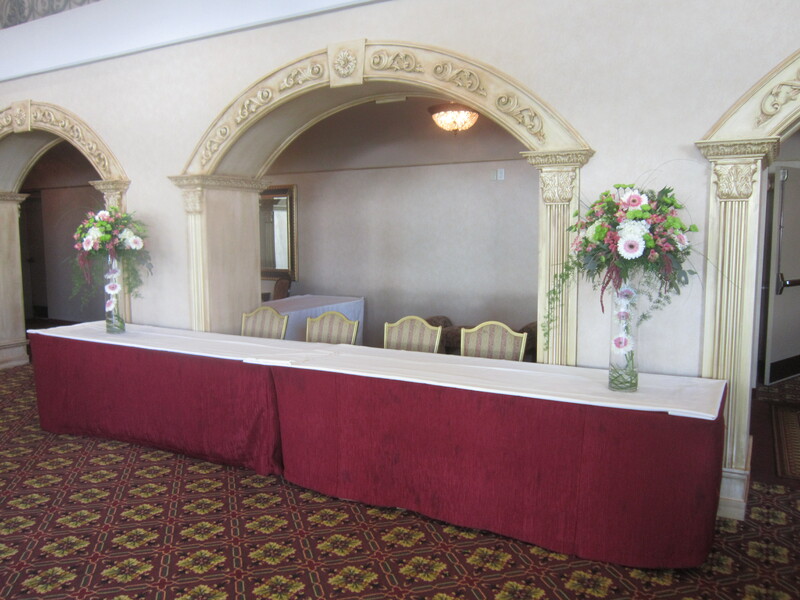 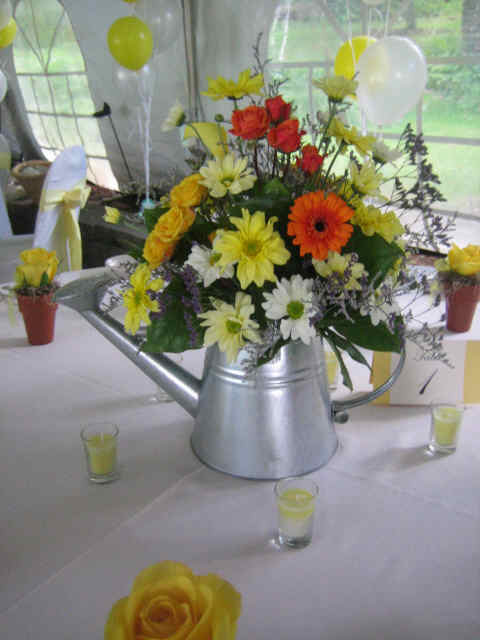 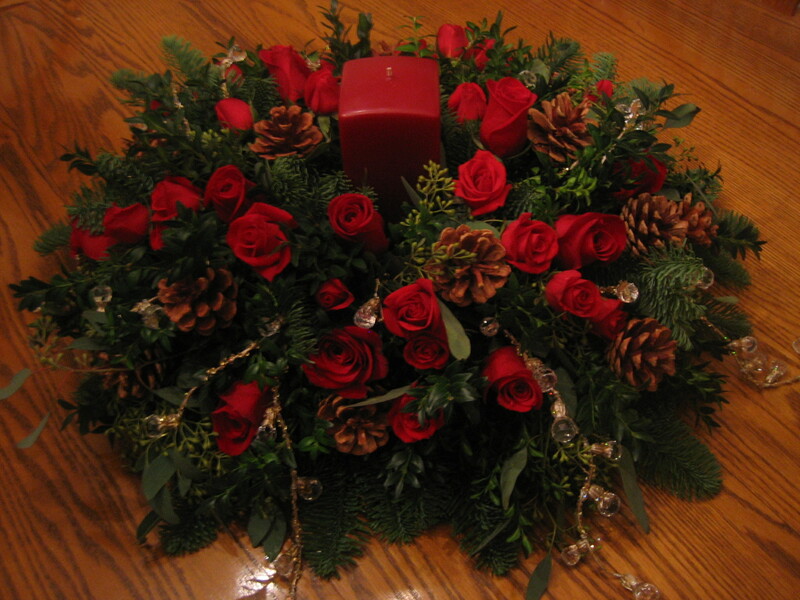 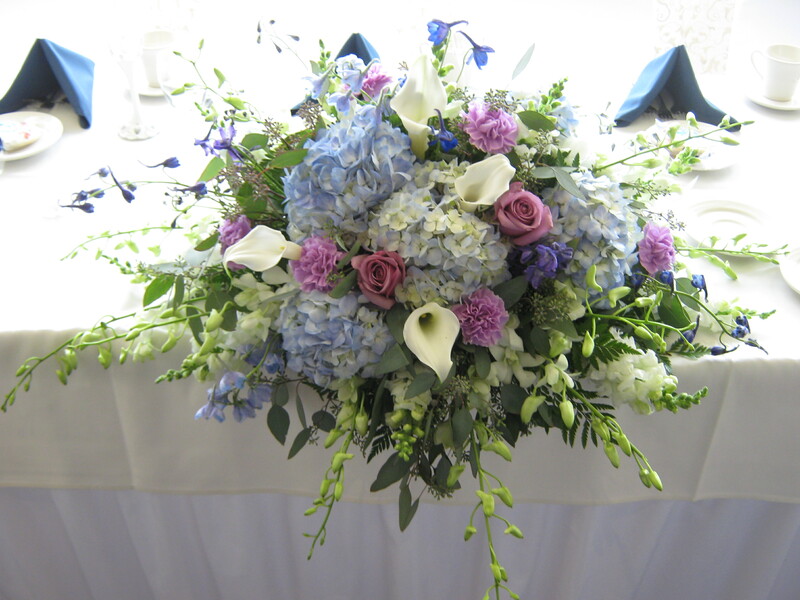 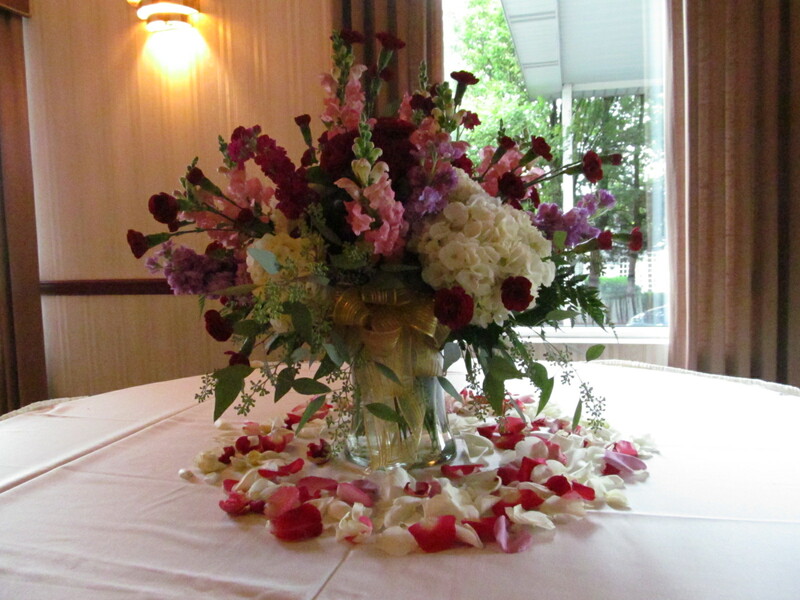 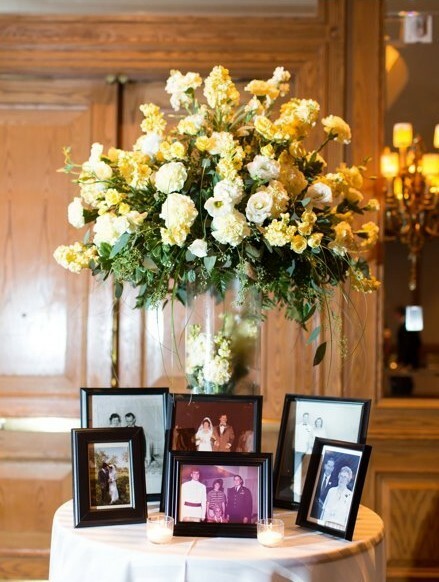 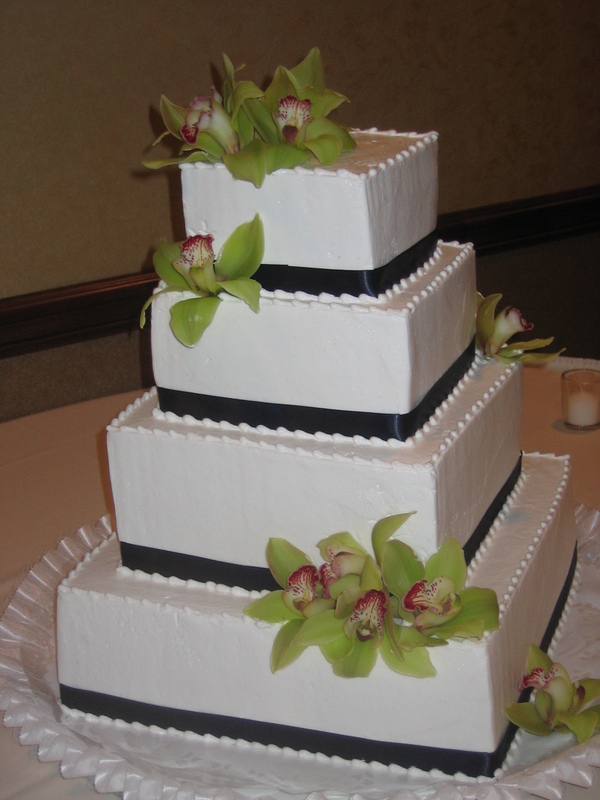 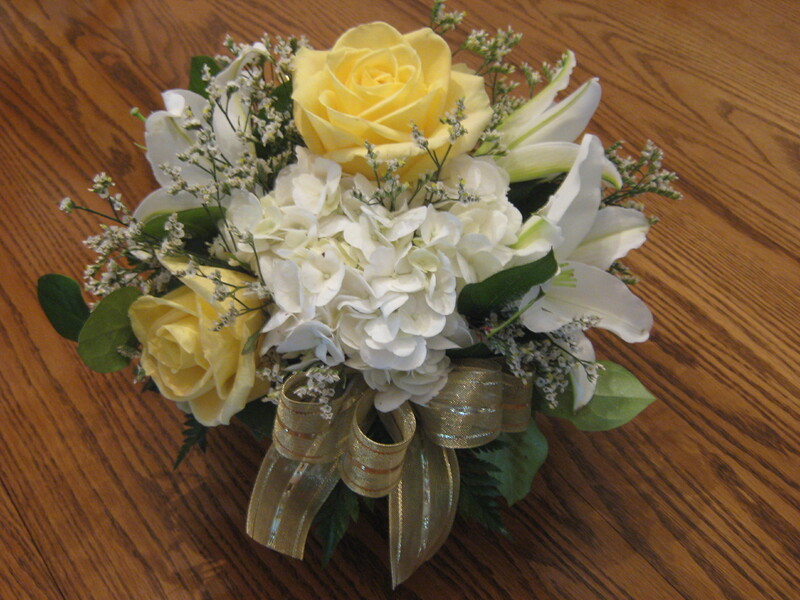 Lipinoga Florist designed these flowers for weddings at various wedding banquet facilities in the Buffalo area.